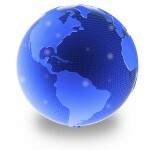 Do you know the difference between Globalization and Globality? Globality is the next stage after Globalization and is already upon us. 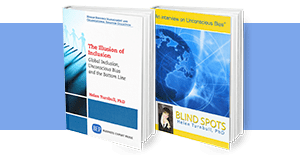 Check out a new book from the Boston Consulting Group entitled “Globality” click here for more information Going global is no longer a choice – the train has left the station and globality is a must for survival. We only have to watch what is happening to the world economy to realize that we are indeed all inextricably connected. It brings new meaning to “six degrees of separation”. What does all of this mean for your business?Are you as up to date on this concept as you need to be? Posted by Dr. Helen Turnbull in Global Inclusiveness, Globalization.